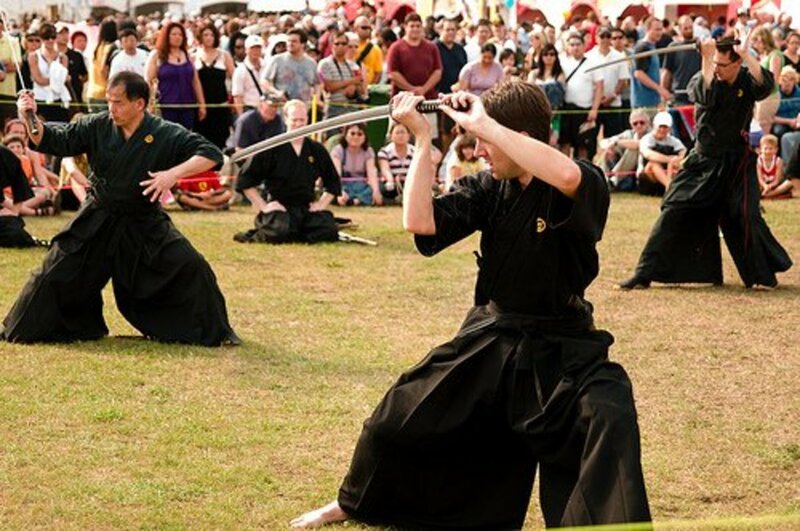 Mixed martial arts, or MMA, is unique among combat sports in that its athletes must master a wide variety of different unique styles. Where boxers, wrestlers, submission grapplers and kickboxers specialize in their individual profession, MMA fighters are not afforded that luxury. This focus on multitasking, on transitioning seamlessly from one area of mixed martial arts to another, is an important aspect of a fighter’s development from an amateur to a veteran pro. 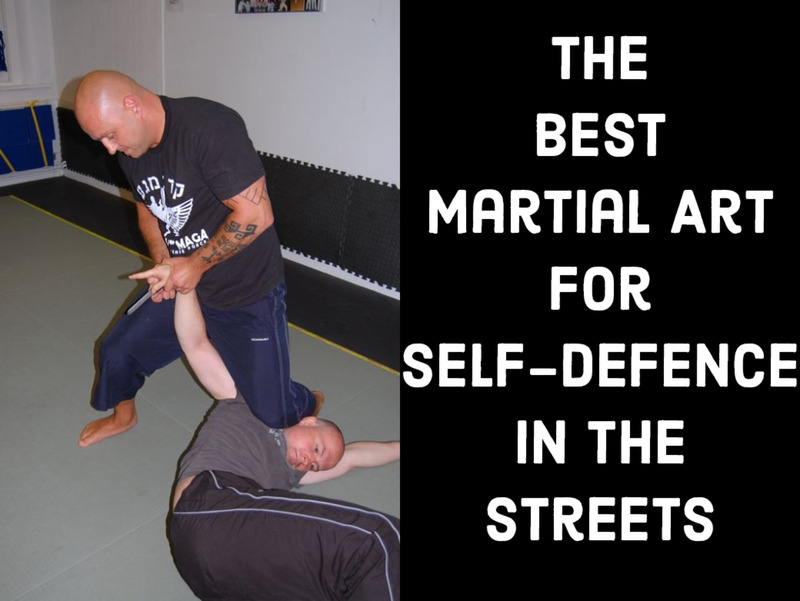 However, every martial artist, no matter how skillful, gets caught occasionally; the truly great blend technical mastery with an ability to take a shot on the chin and keep fighting that, at times, seems superhuman. In their primes, the fighters listed below boasted chins that were the envy of the fight world. 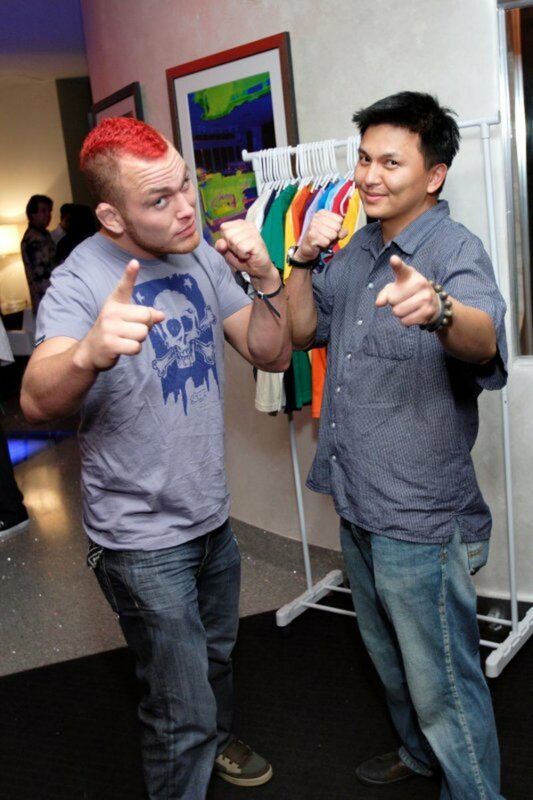 Chris “The Crippler” Leben rocketed to fame on the first season of the Ultimate Fighter TV show. Before long, however, he became even more well known for his iron chin and devastating hooks. He would never be called a technician, but his durability and punching power were enough to earn him knockout wins over such notable opponents as Wanderlei Silva, Yoshihiro Akiyama and Patrick Cote. His 2007 bout with Terry Martin was a perfect example of why fans knew never to blink during a Leben fight; Martin landed punch after punch as time ran down and Leben appeared out on his feet, until a single devastating left hook starched Martin for good. In the entirety of B.J. 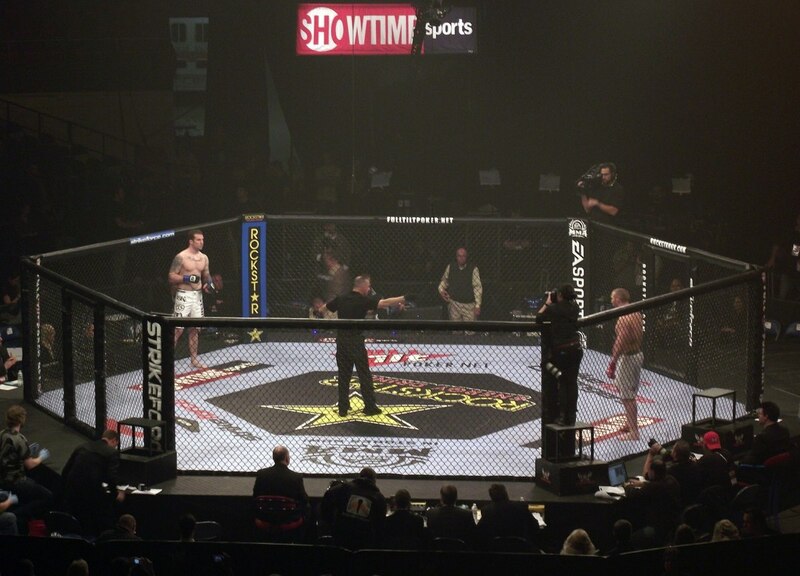 Penn’s storied career in mixed martial artists, only former multiple-time champions Georges St. Pierre, Matt Hughes and Frankie Edgar were able to score referee stoppages over Penn, and even they were unable to actually render him unconscious. In his prime, B.J. Penn’s chin was so solid that it was often difficult to tell when he actually ate a hard shot; there was rarely any reaction in his stance or posture to clue in the viewer. 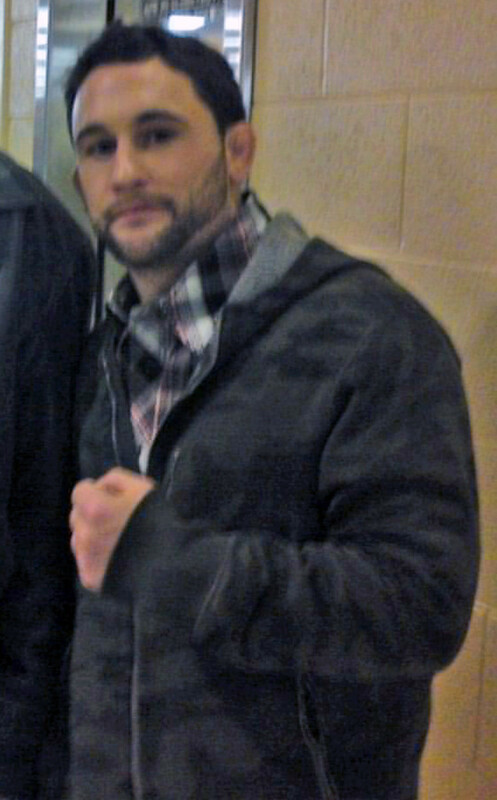 Although Penn spent most of his career at 155 lbs. where he won the UFC world championship, he fought a who’s who of his era’s top MMA fighters across an amazing range of weight classes. Besides St. Pierre, Hughes and Edgar, his list of past opponents includes such legendary figures as Caol Uno, Jens Pulver, Matt Serra, Takanori Gomi, Lyoto Machida, Renzo Gracie and Sean Sherk. 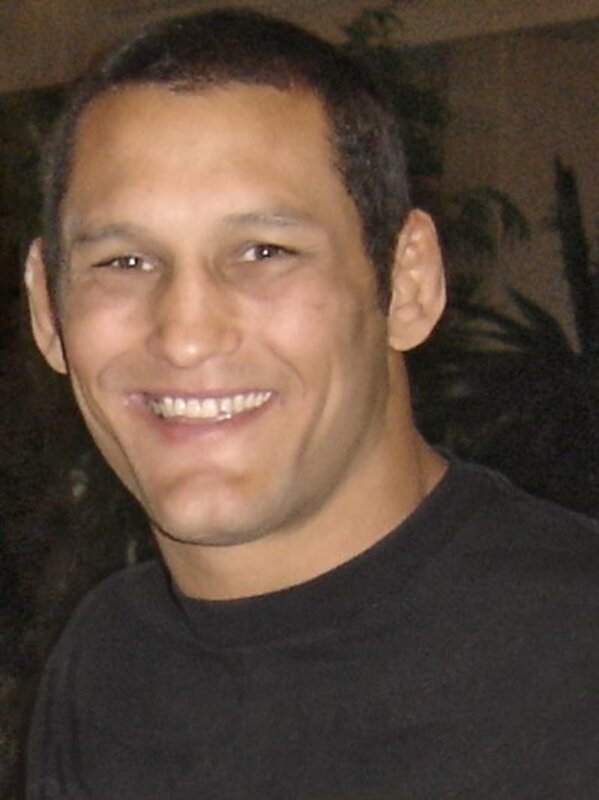 Junior Dos Santos is a former UFC heavyweight champion who has compiled an impressive record of 17-3 with 12 knockouts. 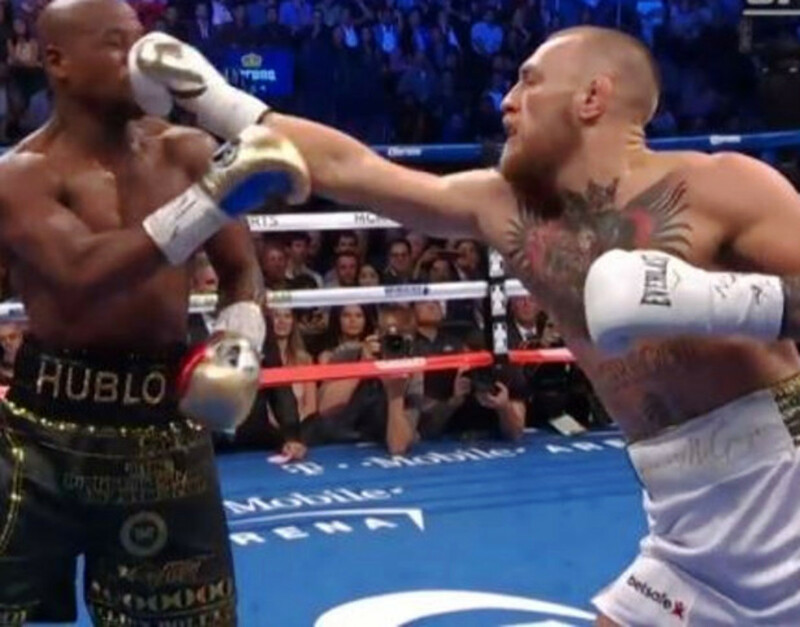 He is known for his crisp boxing and nasty knockout power, but he has also built a reputation for being virtually impossible to knock out based on two rare losses. Those losses both came to fellow heavyweight champion Cain Velasquez. After he knocked out Velasquez in their first match in 2011, he lost both rematches as Velasquez was able find his range, keep Dos Santos off balance and land thudding punch after thudding punch. Although Dos Santo’s face told the tale of the beating, and the referee actually intervened in the final round of the last match, he stayed conscious and fighting back until the bitter end in both fights. 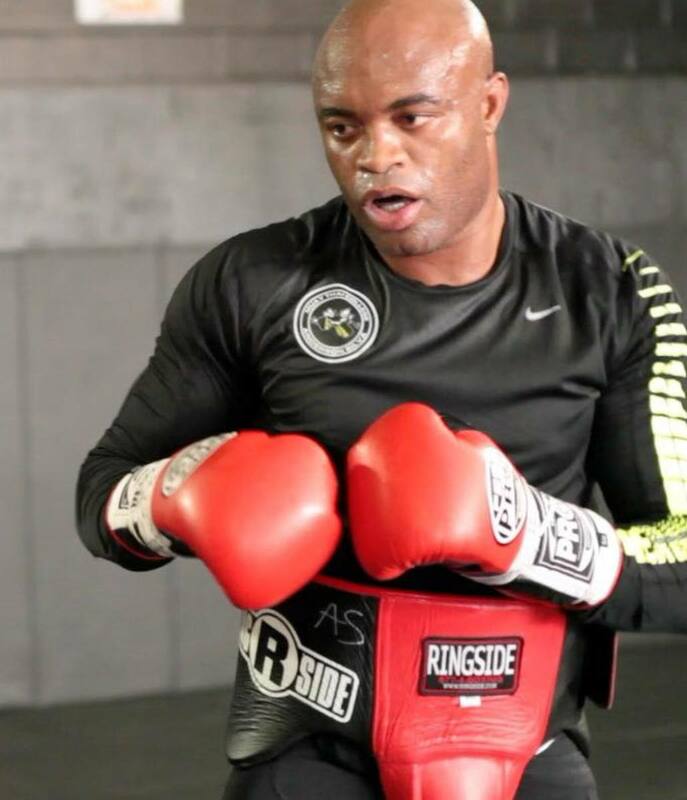 Anderson Silva might not be the first name that comes to mind for a list of the best chins in MMA, simply because he is so well known for his devastating knockout finishes that look more like something choreographed for The Matrix than a fight in the real world. However, his ability to pull of such jaw-dropping moves comes at least to some degree from his impressive chin. Much like B.J. Penn, he rarely shows when he has been hit, but he actually has eaten heavy shots from such powerful strikers as Rich Franklin and Vitor Belfort without flinching. Only fellow middleweight champ Chris Weidman was ever able to knock him out. Few fighters embody sheer toughness and durability like Antonio “Minotauro” Nogueira. Nogueira bears a large scar on his torso from being run over by a truck as a child; compared to that, he seemed to be able to shrug off any damage he took as a fighter. Perhaps the best example of this came not from a punch, but a brutal slam at the hands of the far larger Bob Sapp that Nogueira absorbed on his way to a stoppage by armbar just a few minutes later. Roy Nelson may not look the part of the professional athlete, but he has found a surprising amount of success in MMA. He has never broken through to the top levels of the sport – a fact that many analysts attribute to his questionable conditioning. 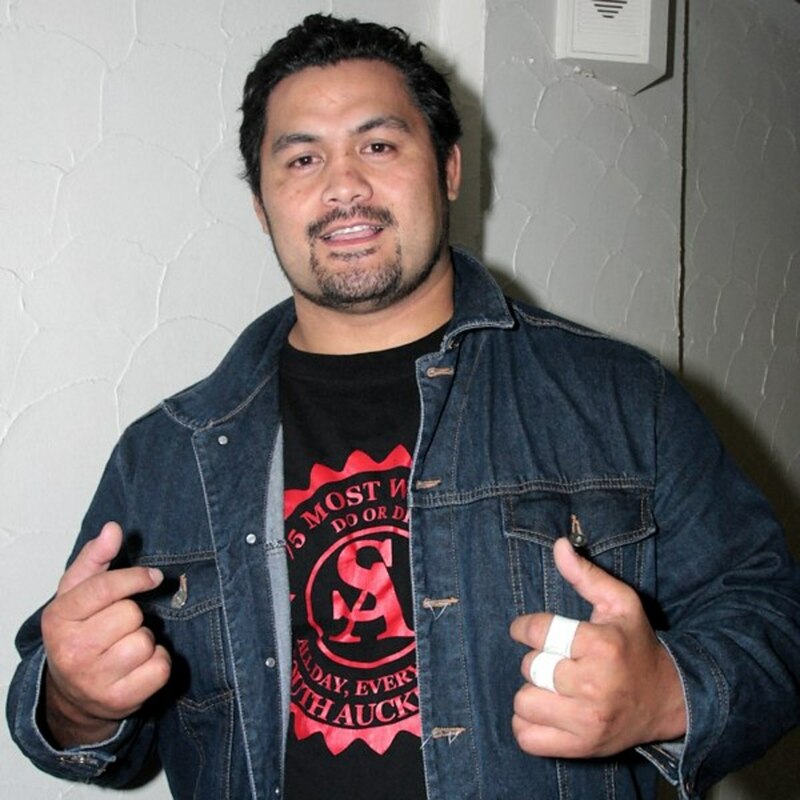 However, it is certainly not due to any deficiency in his chin, which has held up to unbelievable punishment from some of the most powerful strikers in the heavyweight division, including Junior Dos Santos, Mirko “Cro Cop” Filipovic and Alistair Overeem. Former lightweight champion Frankie Edgar has always been substantially undersized compared to most of his opponents. However, he has been remarkably successful in spite of that size disadvantage due to a combination of unbreakable will, superior conditioning and a chin that seems worthy of a top heavyweight. His 2011 title defense against Gray Maynard, the final fight in their trilogy, is a perfect example. The far larger and more powerful Maynard landed a series of devastating punches early in the first round, appearing to have Edgar on the verge of unconsciousness multiple times. After weathering that storm, however, Edgar regathered himself, took back the momentum and eventually knocked Maynard out in the fourth round. By fighting well into his forties, Dan Henderson became a product of a bygone era in MMA. 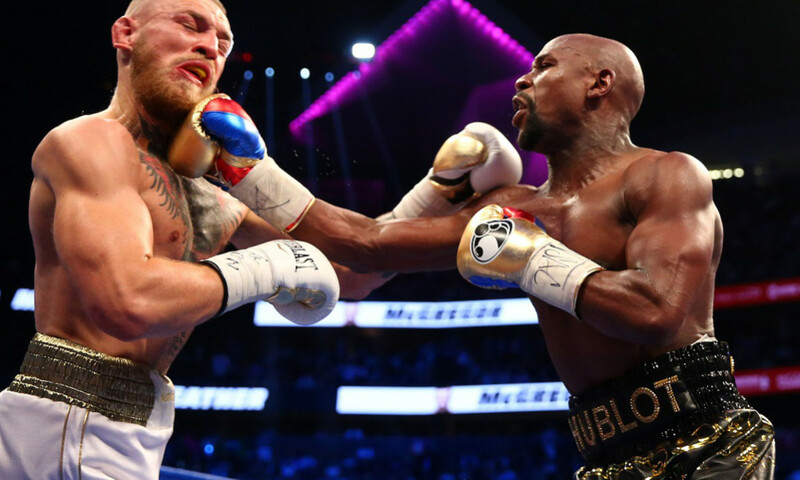 Regardless, his iron chin and dogged determination – along with a nuclear warhead for a right hand -- ensured that he remained a dangerous matchup for any opponent. Throughout his long and storied career, “Hendo” has taken all comers in the UFC, Pride and Strikeforce, including Wanderlei Silva, Antonio Nogueira, Vitor Belfort, Quinton Jackson, Rich Franklin, Michael Bisping, Fedor Emelianenko and Lyoto Machida. He proved in his 2014 rematch with Mauricio “Shogun” Rua that his chin and punching power had not diminished, winning by knockout in the third round after taking a beating throughout the early rounds. Few names are as revered among serious MMA fans as that of “The Last Emperor,” Fedor Emelianenko. 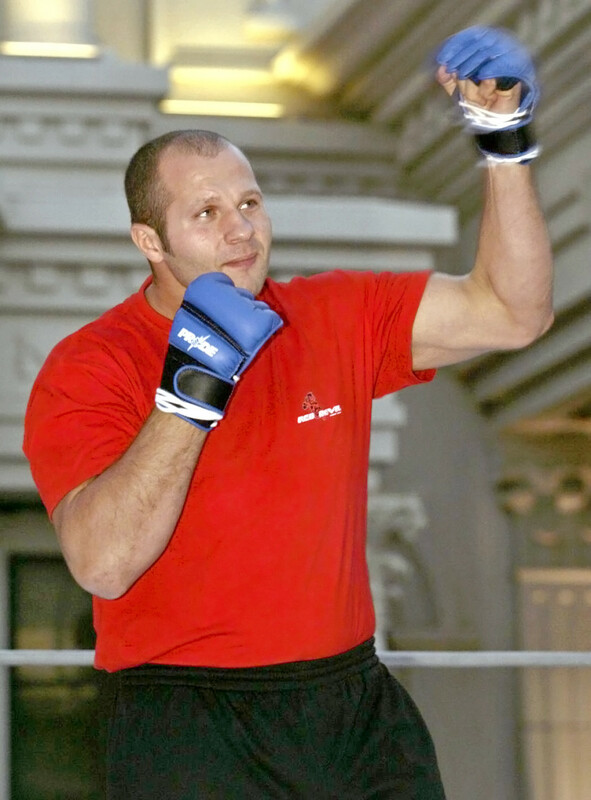 The greatest fighter Russia has produced to date, and one of the greatest of all time, Fedor’s icy demeanor and aggressive technique in every area of the game left many opponents mentally defeated before their bouts even began. When Fedor did take damage, whether from Mirko “Cro Cop” Filipovic’s devastating kicks or Kevin Randleman’s earth-shaking slams, he shook it off with the same unflappable demeanor he showed while defeating them shortly afterwards. On a list of the most incredible chins in MMA, every other fighter is simply competing for second place. Few even come close to the legendary chin of Mark “The Super Samoan” Hunt. In his prime, Hunt was the type of fighter who could eat multiple head kicks from Mirko “Cro Cop” Filipovic – the man who coined the phrase “right leg, hospital; left leg, cemetery” – and brush them off like so many gnats. Which of these fighters do you think had the best chin? What other fighters can you name who had incredible chins? I think Daniel Comier should be on list. He took serious hits from Rumble and Gustafsson that only few would survive. I gave my vote to Roy Nelson, but all of these guys can take a punch. I think Chuck Liddell and, Wanderlie Silva should also be on the list, even though their chins aren't as strong in recent years. Cool Hub! I actually asked this same question last week. Of the guys you have, I picked JDS because he took a beating from a guy that has proven KO power. After watching the first Hendricks/Lawler fight, I actually think Johny Hendricks has the best chin in MMA. He took Johny's best shots and they barely phased him. Great Hub!